Alternative finance is an all-encompassing term for several forms of people lending or donating money. Peer-To-Peer (P2P) Business Lending is debt-based, allowing SMEs to obtain a loan through multiple lenders. P2P Consumer Lending allows individuals to secure small amounts from a number of individuals, usually personal contacts. Donation-Based Crowdfunding refers to charitable projects, which individuals can donate to, expecting no return, whereas Reward-Based Crowdfunding allows donors to collect a non-financial reward later on. A famous example is Kickstarter. Equity-Based Crowdfunding allows consumers to purchase a stake in what is usually an early-stage business, alongside other like-minded investors, in return for investment. Other types include Debt-Based Securities, Pension-Led Funding, Community Shares and Invoice Trading. 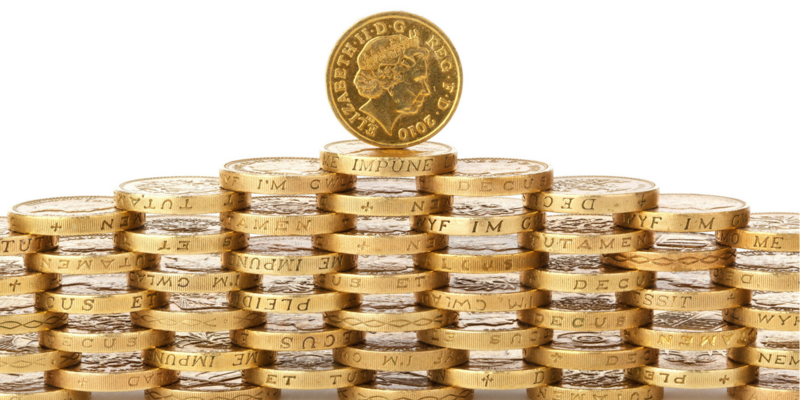 There are many indicators which suggest that alternative finance will continue to grow. Those who are users of these UK platforms are seemingly satisfied, indicating that they would likely use alternative finance even more from now on. Half of P2P business lenders planned to lend more in 2014, and 86% of borrowers would choose a similar model even if a bank offered similar conditions. It is also important to consider the awareness factor. In 2014, 42% of those surveyed nationally were unaware of alternative finance or any of its denominations. Only 14% had been in contact with an alternative finance model, meaning there is significant space to grow. According to research by Nesta, the audience for alternative finance is predominantly men 45 and over from the South East, especially London. For equity crowdfunding in particular, 41% of fundraisers and 31% of funders are in London. The motives for using these platforms include more control over investment, more attractive returns, and a higher quality of customer service. Interestingly, another motive is the hope to make a positive impact with their investment. Homegrown is the UK’s first crowdfunding platform devoted to property development, with several projects which will help to alleviate the housing shortage in the UK. It could be described as an ethical investment on top of its other benefits. Alternative finance is a diverse and fast-growing market, especially for those seeking funding or a different way to invest. According to Nesta, whilst the various types of alternative finance and the motives for investment differ greatly, it seems to be the case that alternative finance is helping companies and projects worthy of funding. In order to grow, alternative finance must continue to innovate and fill in gaps left by consumer concerns for traditional models, and diversify beyond the typically older male audience. There are still questions to answer and areas to explore, but the level of awareness indicates that there is huge potential for growth in the future.